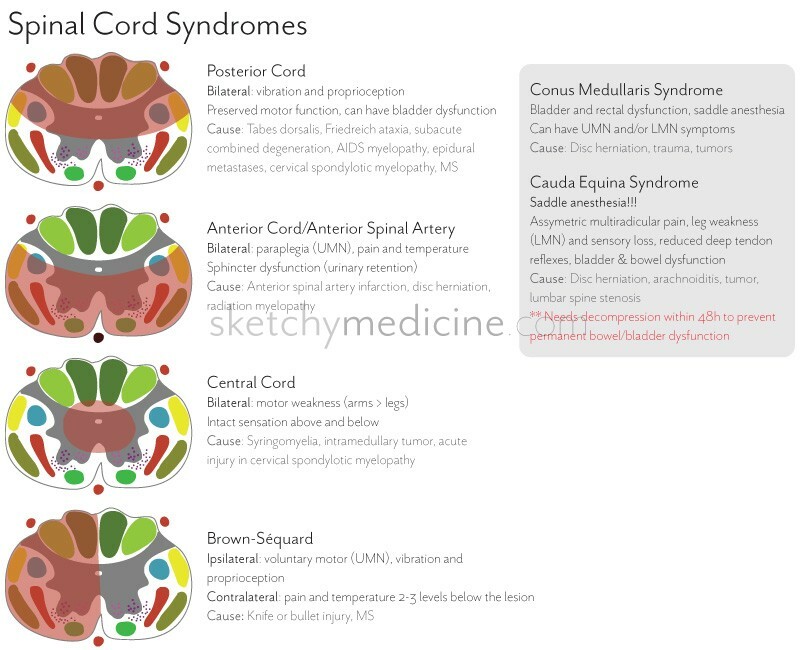 This entry was posted in Emergency, Neuro, Neurosurgery and tagged spinal cord by Ali. Bookmark the permalink. Do u have a higher resolution picture of the. 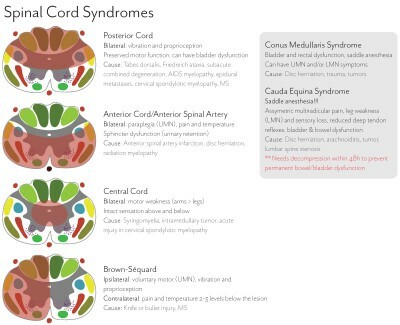 Cord syndromes? If yes can you mail it to me? Thx for the pic! It’s really helpful!